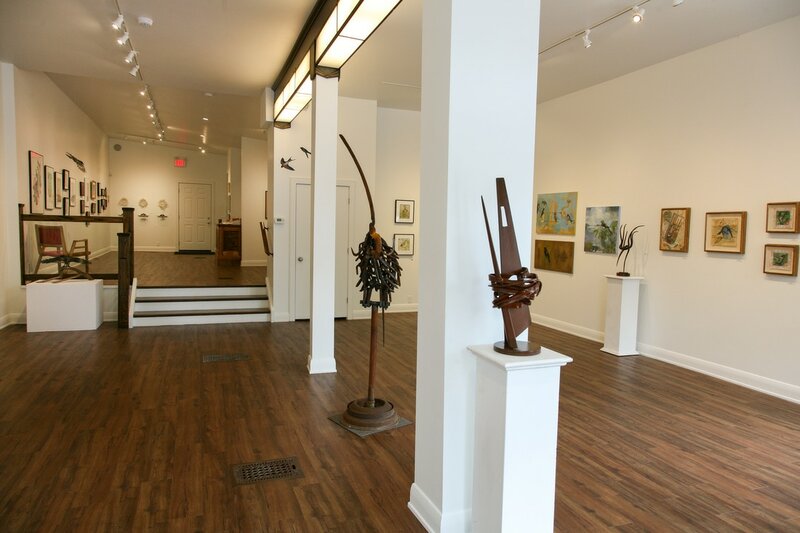 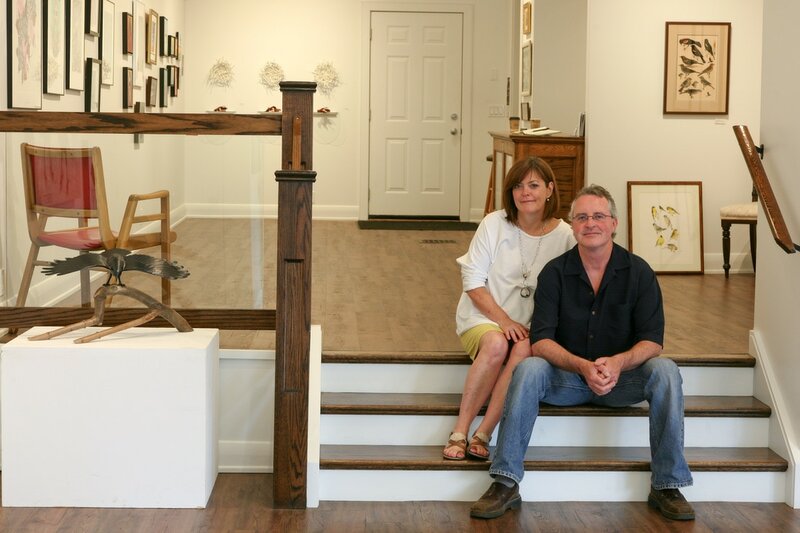 Co-owned by Al & Karen Stewart, Westland Gallery supports a range of cultural activities in Wortley Village. 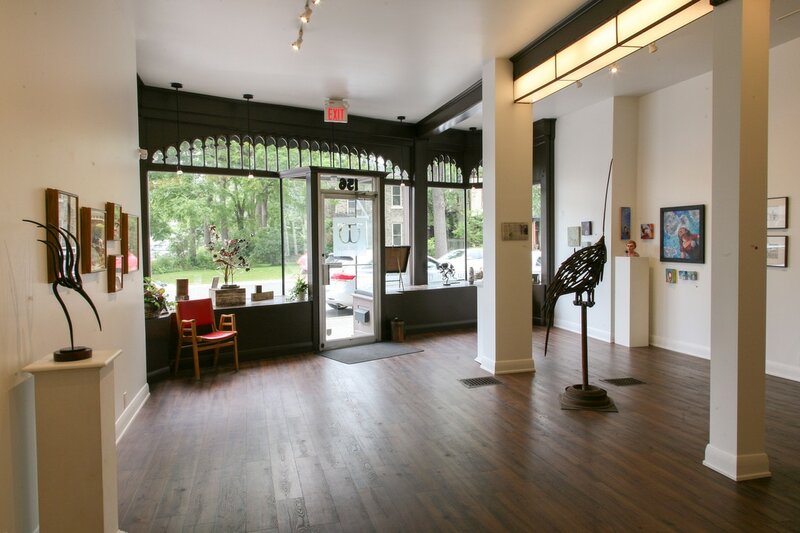 We showcase emerging and established artists with a rigorous group and solo exhibition schedule, which changes every three weeks. 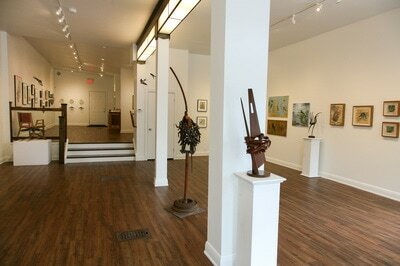 Come into the gallery and see the cultural diversity that exists in London!